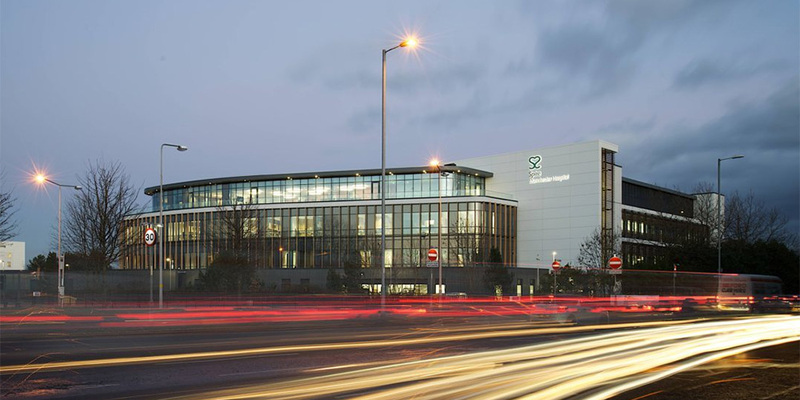 A £63 million project marks the birth of a flagship Manchester hospital for Spire Healthcare, a leading private hospital with locations nationwide. Due to BioClad’s competitive product range, our wall cladding has been installed. This allows the contractor to meet the budget and ensure the hospital can incorporate some of the most up-to-date medical equipment and facilities. The new hospital will have six operating theatres and a large Intensive Therapy Unit (ITU) together with advanced diagnostic and imagery equipment. 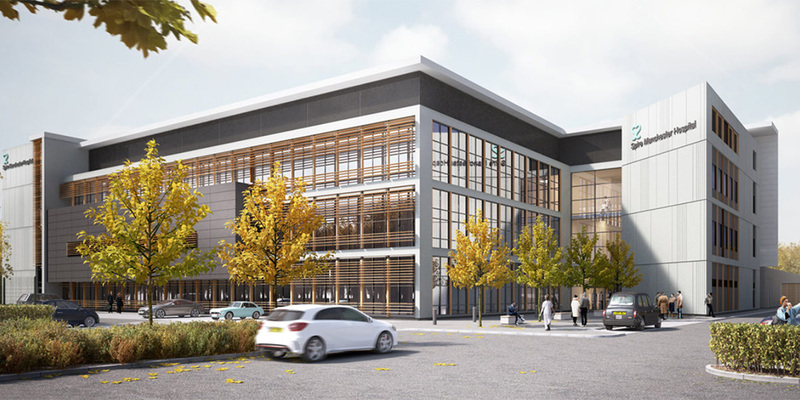 Staff at Spire Didsbury will have the opportunity to offer new tests, undertake highly complex surgery and deliver safe, high-quality clinical care in a new modern, purpose-built clinical facility.